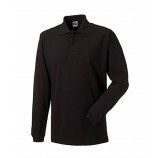 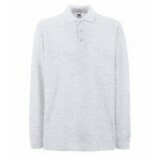 These long sleeve cotton polo shirts are great for the colder months. 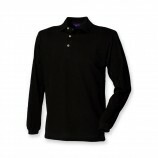 They are brilliant with long sleeves and yet still maintain their smart/casual look. 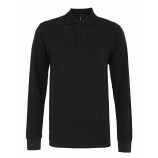 From fabulous brands such as: Jerzees, Fruit of the Loom and Henbury you can be assured of quality and good fit. 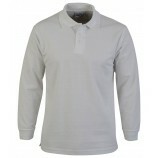 Browse through the garments below and remember that there is the option of personalised printing or embroidery as well.